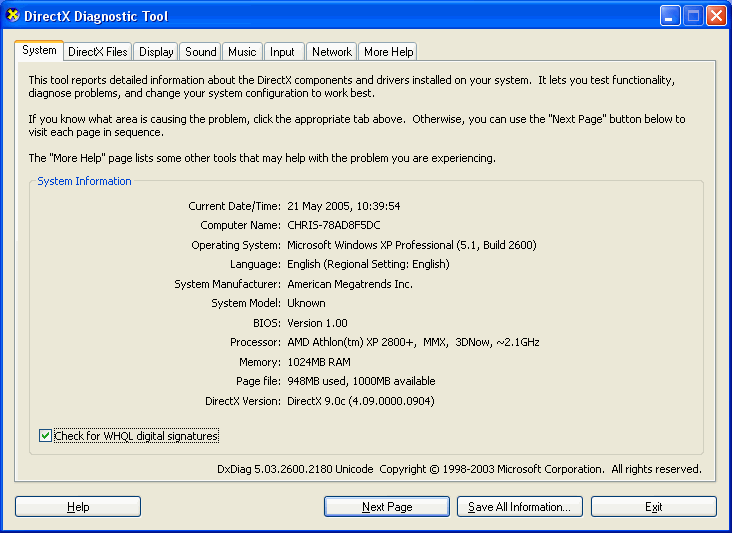 1 How do I find out my system specifications? How do I find out my system specifications? The first is a quick summary of your system. This is often enough information to supply when asking fairly simple questions. The second is a very very detailed probe of your hardware. This is useful for when you're asking about upgrade options. When asking questions of a technical nature to do with any game, one of the most common replies is "What are your system specs? ", which is usually quite a necessary question to help try and diagnose the problem. The problem is, not many people know how to get their system specs, and those that do generally supply a full rundown including a lot of unnecessary stuff. This document helps you find just the relevant stuff. OS X: Click on the Apple icon (top left corner of your screen) > About This Mac > More Info, and then copy + paste what it says there in Hardware Overview and Graphics. 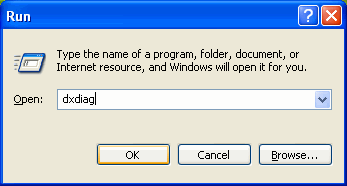 You can ignore the Sample Form below for Windows. 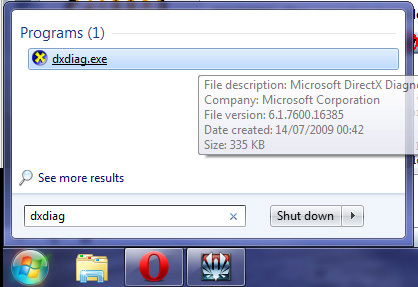 Vista/7: Open the Start menu, and type "dxdiag" into the Search programs and files box. When it shows up, click dxdiag.exe. Just below where it says "Check for WHQL..." in the bottom left, a blue or green bar will show while it's gathering information. This process will take a few seconds. 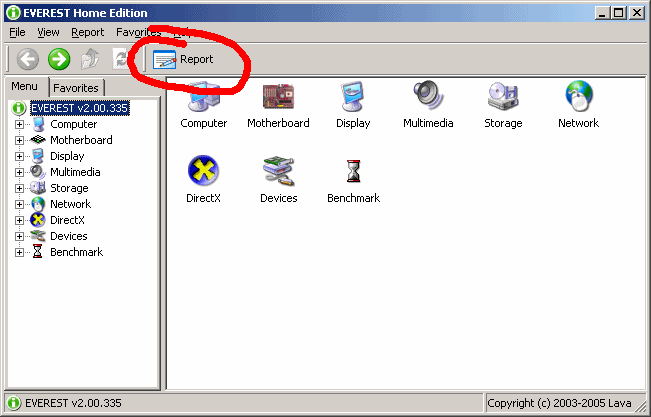 Click on the Save All Information button and saved the .txt report onto your Desktop and then copy+paste the lines we require into the form template below. You need to do this step to include the Drives information we requested for below. the DVD drive where you pop-in the game disc (not necessary if you have a digital disc version). Below is a sample 'form' you can use to help you out. You'll need to copy and paste the entire template below, and fill it in. Occasionally you may need to provide much more detailed specs. This is especially true if you're planning to upgrade your system. In order to advise on what you can do upgrade-wise, we need to know what your PC has in it, and what it would be able to handle. Download, unrar and install this application (it's the attachment). It's called Everest Home and it will delve into your PCs hardware specs. 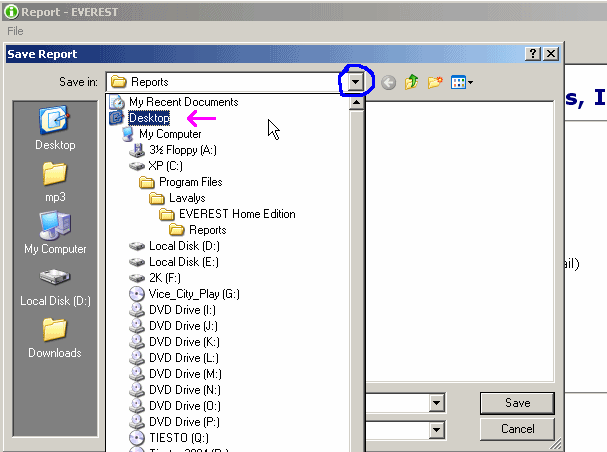 After you've installed Everest Home Edition, load it up, which will take a few seconds. Click Next, then click Custom selection, then Next. In reality that kind of report is generally overkill and will provide masses of info. But it's a lot better to have too much you don't need than to keep coming back to pick up scraps. Click Next, select HTML, click Next. You can now attach that file to forums, or wherever you're asking. Please don't copy paste the entire file into a post, that's just rude. Instead, attach the file if you can. You will probably need to rar or zip the html file. This page has been accessed 157,890 times. This page was last modified 07:03, 28 August 2012 by SimsWiki user EllaCharm3d.